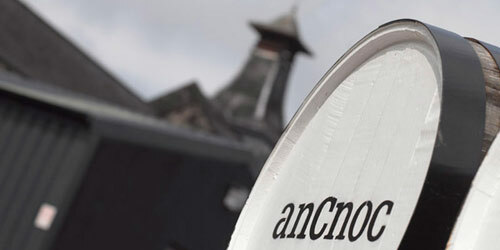 anCnoc Whisky Distillery was originally founded in 1893. 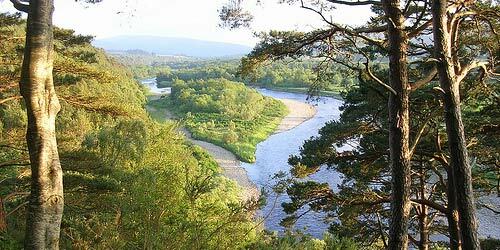 The name "anCnoc" is Gaelic for "the hill". 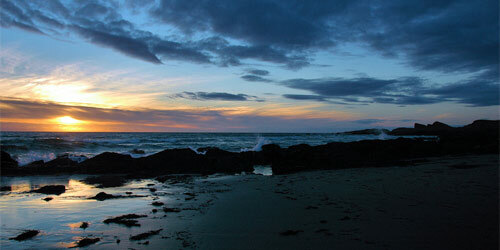 The anCnoc Whisky site was chosen for its proximity to the Knock Station between Aberdeen and Elgin. 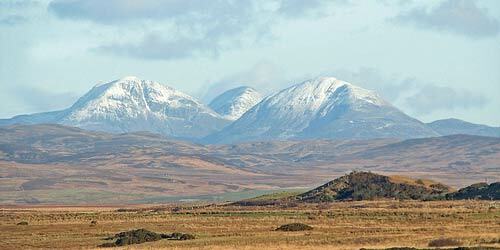 It was within a few miles of a district noted for its barley and inexhaustible source of excellent peat. The anCnoc Whisky Distillery was built using local grey granite and had two steam heated stills. 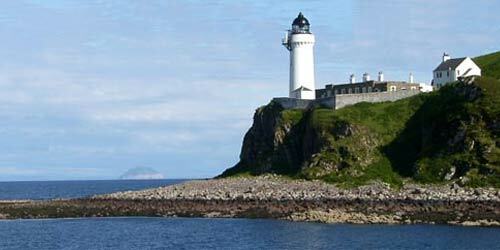 Previously named Knockdhu after the distillery, the whisky was renamed anCnoc Whisky in 1994 to avoid confusion with Knockando. The story of the Knockdhu distillery starts with a man of vision (who also had an eye for a good investment). 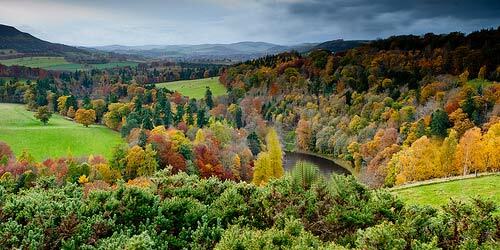 In 1892 an enterprising chap named, John Morrison, bought the Knock estate. So when springs of pure, clear water were found, John saw a golden opportunity. 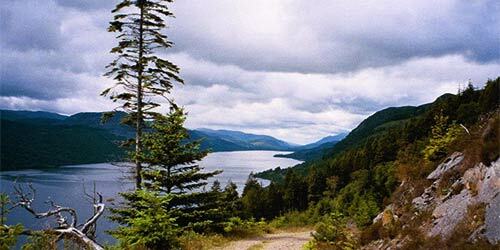 Samples of the water were sent for analysis and soon negotiations were under way with The Distillers Company of Edinburgh to build a distillery. Knockdhu opened its doors in October 1894.
anCnoc 18 year old single malt whisky was matured in top quality hand-selected American oak ex-bourb.. The Vintage 2002 was matured in Spanish and American oak casks and was bottled in 2017. Another grea..
Bottled at a healthy 46% abv, this is a great value buy among older single malts. 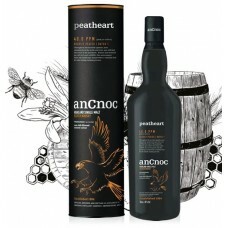 This bottling is a..
anCnoc Peatheart Single Malt Whisky (Batch 1) is the smokiest whisky ever produced from the Knockdhu.. The Rascan tool is used to break up the top level of rough ground and prepare the land for peat harv..